Radio Cade is a podcast brought to you by the Cade Museum for Creativity and Invention in Gainesville, Florida. 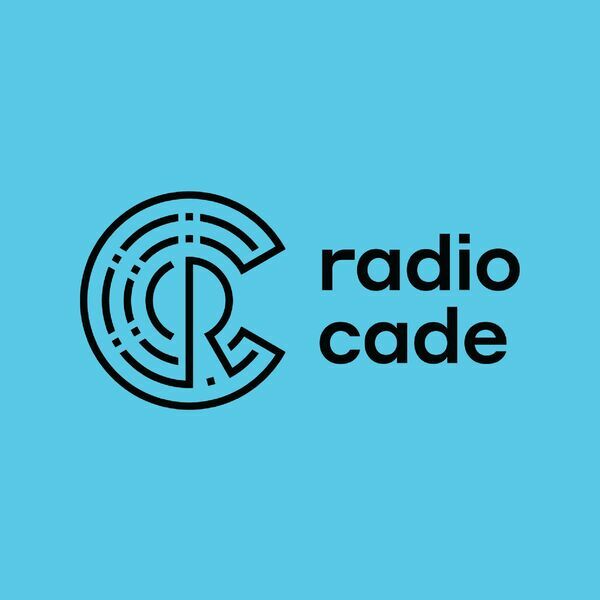 Radio Cade introduces listeners to inventors and their sources of motivation and inspiration. Learn about their personal stories, how their inventions work, and how their ideas get from the laboratory to the marketplace. All content © 2019 Radio Cade.